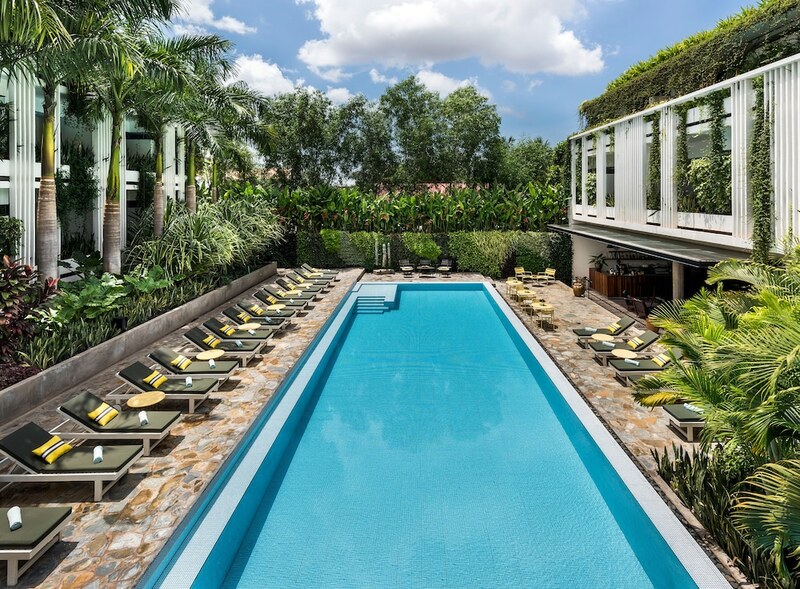 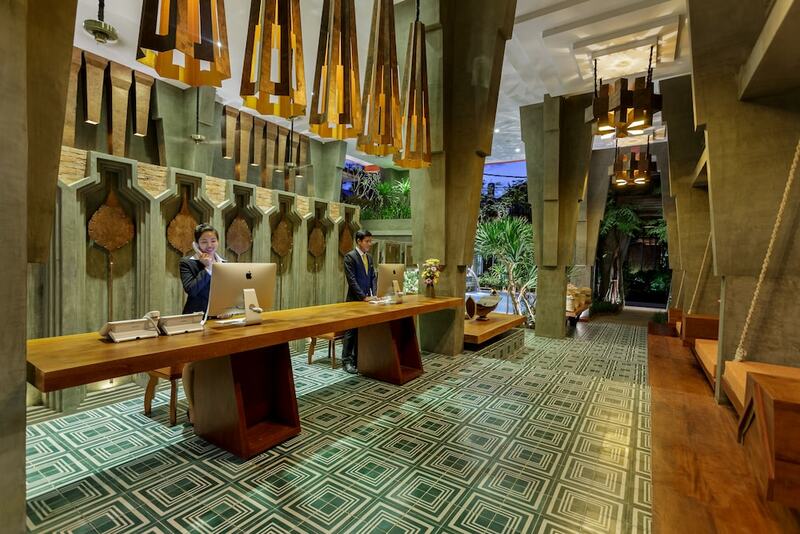 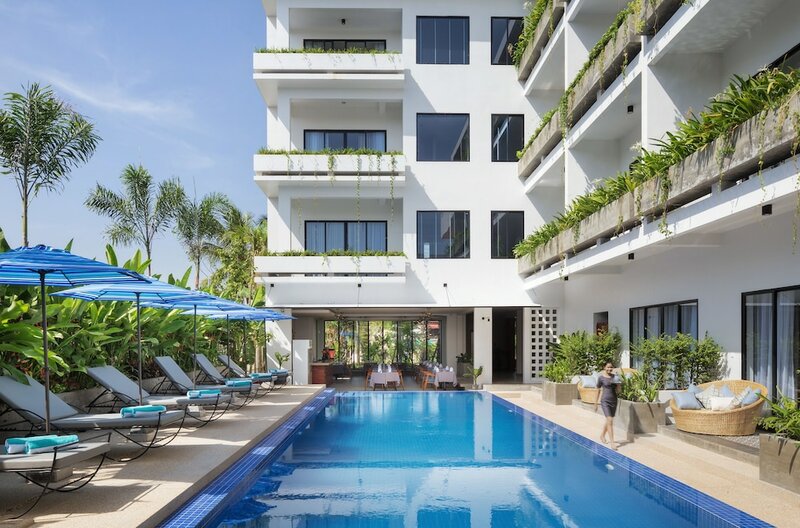 This selection of 10 hotels travellers love most in Siem Reap is compiled based on reviews by previous guests, all of which have earned great feedback in terms of cleanliness, service, facilities, location, and value-for-money room rates. 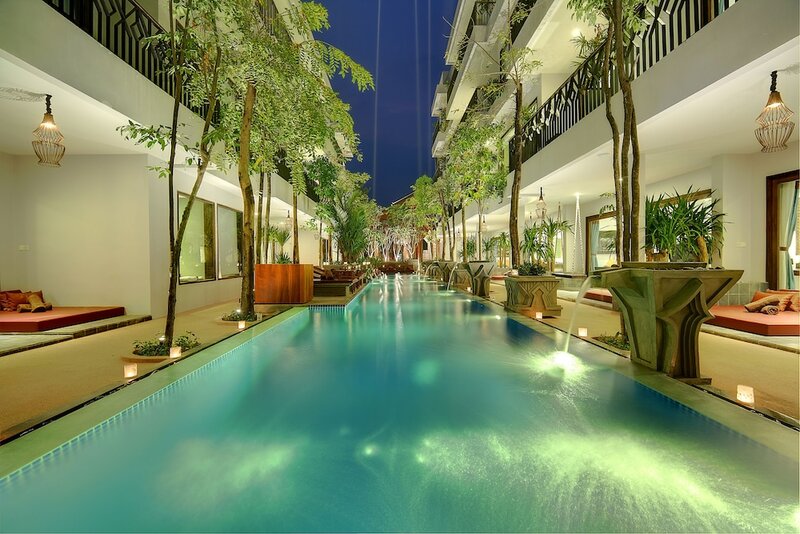 To accommodate millions of visitors from all over the world, Siem Reap offers an impressive collection of cost-friendly and luxurious properties that are in close proximity to Angkor Wat, ancient temples, cultural villages, and interesting museums. 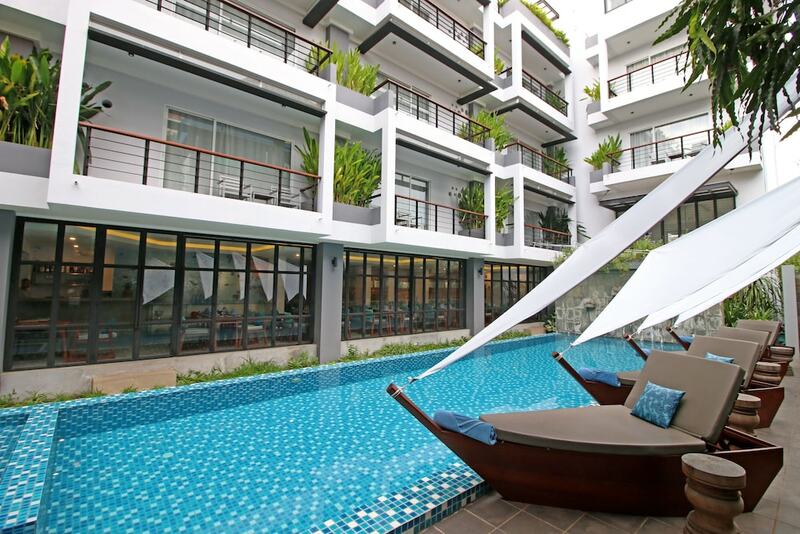 Ensuring the comfort of guests, these accommodation options are fitted with spacious rooms and suites, diverse dining options, efficient service, and quality facilities such as swimming pools, spas, and fitness centres. 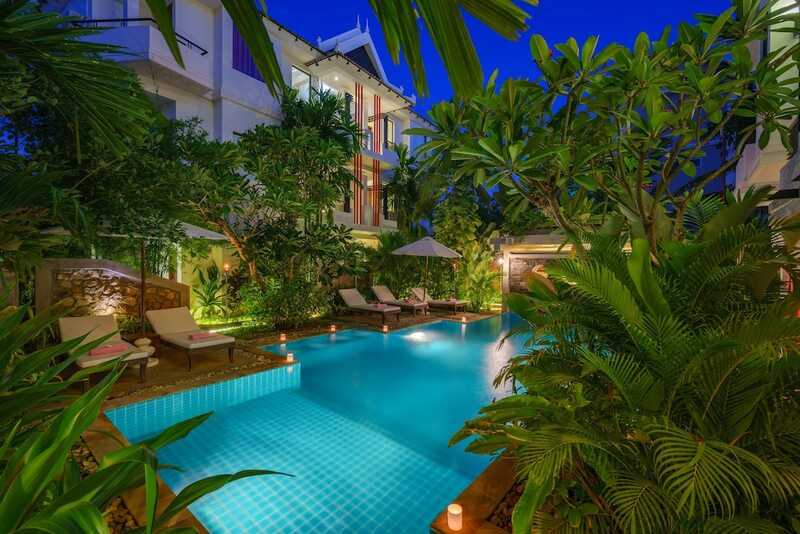 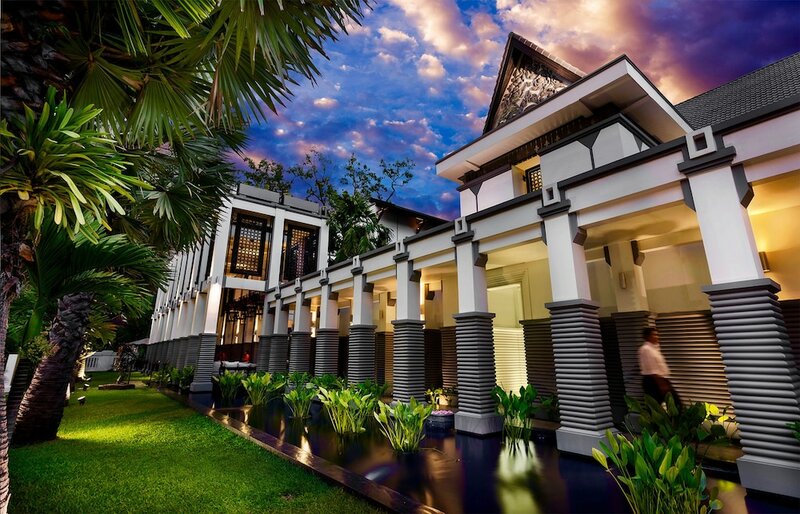 Check out our list of the best ranked Siem Reap hotels to find one that best suits your budget level and preference.